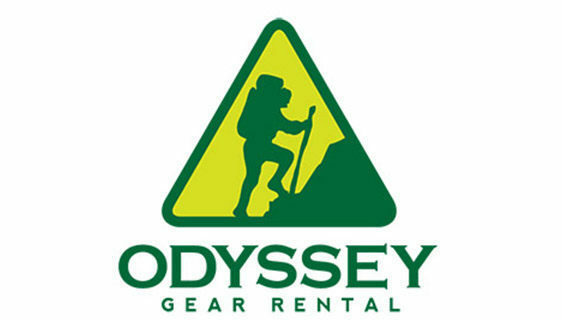 Odyssey Gear Rental offers tested, brand-name gear for rent to get you outdoors and enjoying all the natural wonder Michigan has to offer at the lowest cost possible. All outdoor equipment has been personally tested to ensure it is suitable for the rigors of the backcountry. With Odyssey Gear Rental there is no need to make that initial substantial investment for the latest camping equipment. All you need to do is choose your destination and have fun! Odyssey Gear Rental offers tested, brand-name gear for rent to get you outdoors and enjoying all the natural wonder Michigan has to offer at the lowest cost possible. All outdoor equipment has been personally tested to ensure it is suitable for the rigors of the backcountry. With Odyssey Gear Rental there is no need to make that initial substantial investment for the latest camping equipment. All you need to do is choose your destination and have fun! Based in Lansing, Odyssey Gear Rental will gladly meet you at a convenient location to deliver your gear and/or purchases.